If you’re thinking about attending alcohol rehab in Florida, you’re making a great choice. You’ll find excellent treatment centers here, usually in beautiful surroundings where you will be kept busy and productive every day. A full schedule helps you stay focused and makes sobriety easier. What Happens in an Alcohol Rehab? Medical detox is an important first step in treating addiction. It’s even more important in treating alcoholism. “Cold turkey” withdrawal from alcohol can be very dangerous. Medical detox is safe, painless and comfortable. Medical detox lets you start with a clean state. Once you’ve completed detox, you’ll get a tour of the facility and shown to your room. After that, you’ll meet with a counselor and go over your daily schedule. Going into a Florida alcohol rehab can seem overwhelming. You might feel frightened. You might start to wonder if you made a mistake. These feelings are common at first. As you get familiar with your surroundings and fellow residents, you’ll start to appreciate all the possibilities that are there for you. How Busy Will You Be at an Alcohol Rehab in Florida? You will certainly be busy while you’re in a Florida rehab. Your days will be highly structured and scheduled. Many addiction experts believe that schedules and accountability are important parts of recovery. Daily sessions with your individual counselor. Classes in coping with sobriety and preventing relapse. Exercise, walking or yoga sessions. How Does Staying Busy Help You to Stay Busy? Many recovering alcoholics find that having a full schedule gives them a plan for the day and fewer opportunities to think about alcohol. If you’re in rehab in Florida, your outdoor activities will probably be the most enjoyable parts of your day. Family support is important. You’ll always have time to make and receive phone calls, write letters, have visitors and otherwise stay in touch. 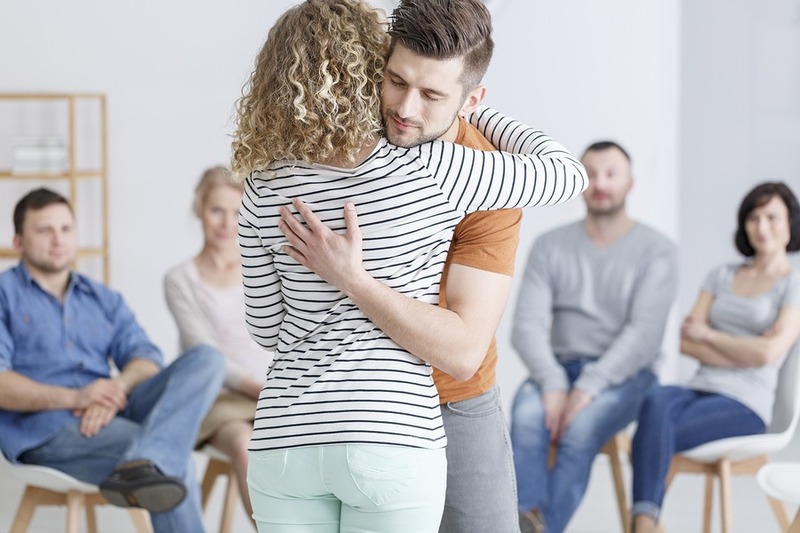 If you live in Florida or you just want to enter alcohol rehab in Florida, we can help you find the right treatment center. Call us anytime at 800-411-8019.